We aim to go above and beyond to help every client. The feedback we receive every day reflects our commitment to you and our success rate. Our team are passionate about improving people’s lives. 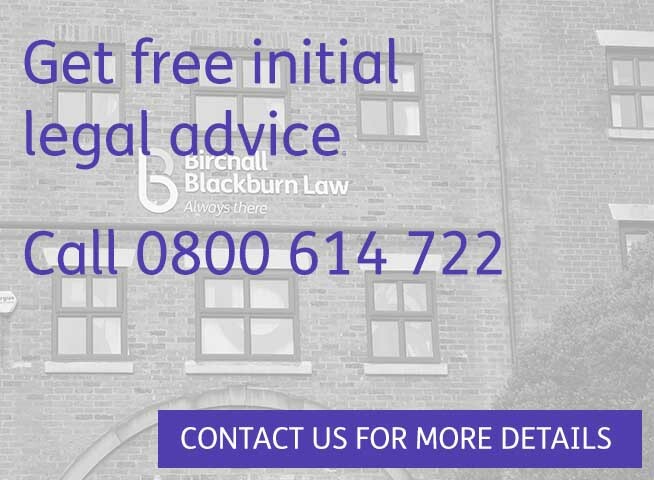 Each of our legal specialists are here to offer friendly and straightforward advice when you need it most. Contact our injury helpline or request a call back. Our team will give you free and confidential initial advise and move quickly to ensure that you get the support you need. If you’ve been involved in a serious motorcycle accident, you’ll need legal specialists that can get you the best possible outcome. Our friendly, expert team can help. Road traffic accidents involving cyclists are serious. It’s important that you access specialist support from an approachable legal professional who has helped other cyclists in a similar position as you. When the ‘other driver’ fails to give their details or is not insured – what then? 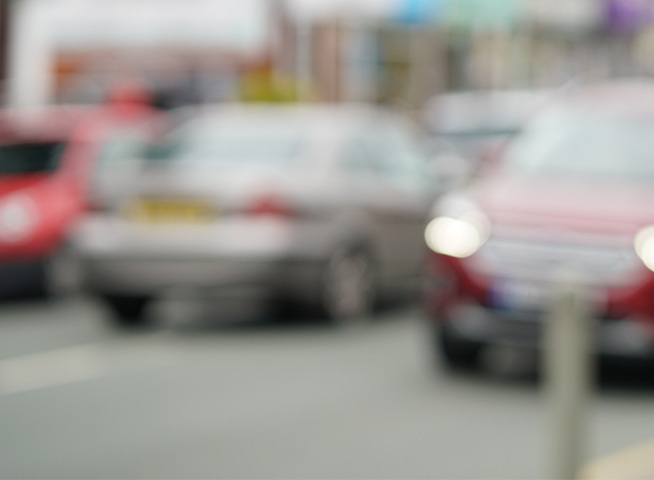 Pedestrians are at risk every day from road traffic accidents that can be life-changing. We approach every pedestrian case with the utmost care and compassion. If you have been bereaved or seriously injured in a crash, we understand how painful and difficult this can be, so our experienced team will tailor help that is unique to your circumstances. Practical legal support for you after a Road Traffic Collision bereavement or injury. 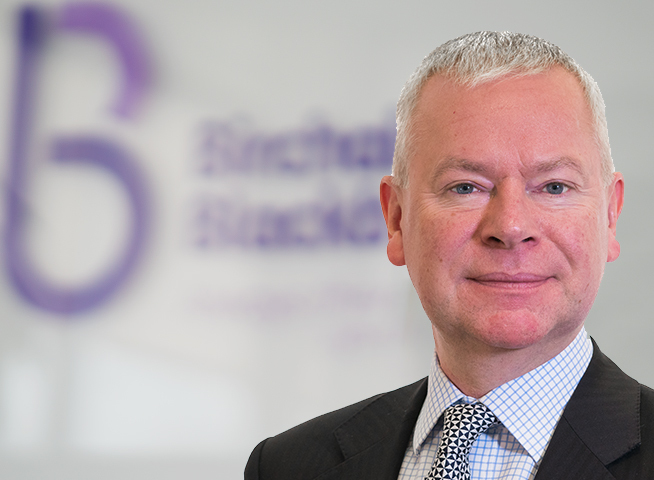 Thank you to everyone at Birchall Blackburn Law for a very thorough and efficient pursuit of our claim. always felt I could call and talk over any concerns. They guided and helped me through a very difficult period after my accident. I found the team to be approachable, understanding and trustworthy. Click on a news story below to view that story.